In which I seek the perfect pair of ankle booties. 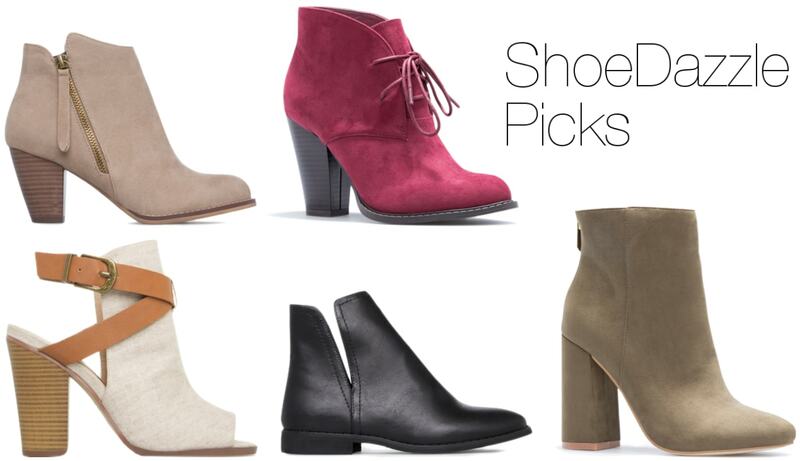 With fall finally here, it’s boot shopping season, and today we’ve teamed up with ShoeDazzle to help you on your quest for the perfect fall boots. I recently had the chance to test out their personalized shopping experience, which matches you with shoes to fit your style. ShoeDazzle is known for carrying womens boots, heels, flats, and more. But with fall finally here, my focus was definitely on finding the perfect pair of ankle booties. Having never used ShoeDazzle before, I was excited to see what they had in store. Read on for my ShoeDazzle review and some of my favorite boot picks for fall. To help you find your perfect styles, ShoeDazzle offers a personalized shopping experience. You take a short quiz and it recommends pieces it thinks you’ll like. I describe my style as edgy minimalist with a hint of classic. 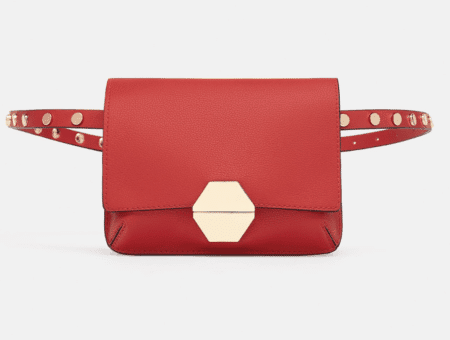 (Think lots of neutral tones, a focus on unique details, the occasional studded piece.) 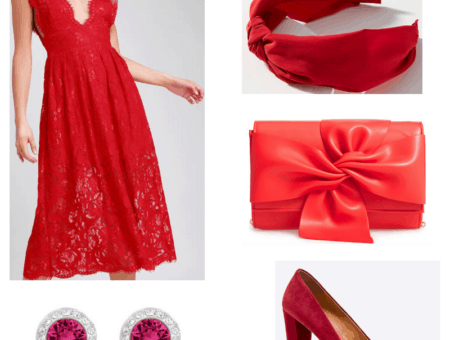 I’m kind of all over the map, so I was excited to see how ShoeDazzle would interpret my vibe. After picking a pair of boots, I placed my order. (I went for the Hayden oxford style in black, as my first pick, the Jazlynn, was sold out in my size. I’ve been meaning to get classic oxford booties forever!) Shipping was super fast (2 days total) and the boots were at my door in a flash. Overall, I’m happy with my ShoeDazzle experience. Though the recommendations weren’t the most “me”, I found some super cute boots after browsing around. And you can’t beat the fast shipping and price point. I’ll definitely keep them in mind the next time I’m seeking unique shoes. 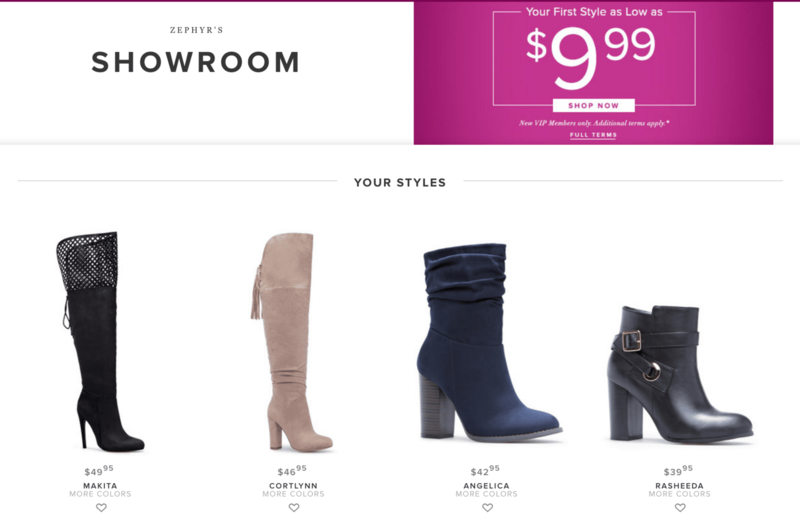 Want to give ShoeDazzle a try yourself? Right now, sign up for VIP membership and get your first style for just $10! It’s a fantastic way to try their service for a low price. Note: VIP membership is a monthly recurring subscription billed to your credit card, so if you don’t want to be charged each month, you need to cancel (which, thankfully, is super easy). Just FYI! What styles of boots are you coveting this season? Where do you shop for shoes online? Let us know in the comments. Disclosure: This post was sponsored by Shoedazzle. The opinions, as always, are our own. For more information, please see our Disclosure page.